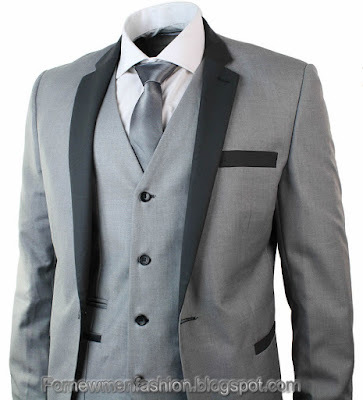 Three Piece Suits are very famous for ceremony dresses. Official wear and suitable to wear on reception business meeting or the meal and Wedding party or other events. Three piece suits flatter your body shape because waistcoat has a buckle on the back of waistcoat which specially designed to pull you at the waist length. You are fat of thin it problem your body personality and shape. 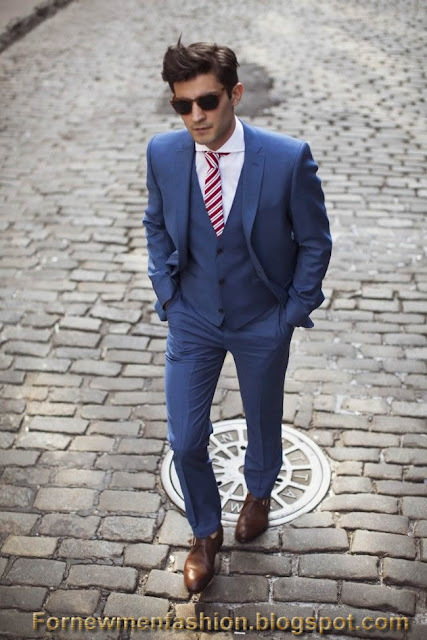 Three Piece Suits is Western area’s trend but also very famous in Asian countries due to formal dress code. Pakistan has a huge variety of stylish coat pant and jacket fashion. The Main point is not suitable for use only proposes marriage ceremony, but it can be used in office meeting. It is look to wear in different of designs clothes and cuts according to your work and social suitability. Most Waistcoat and pant are worn with traditional trend with a collar Necktie and shirt. 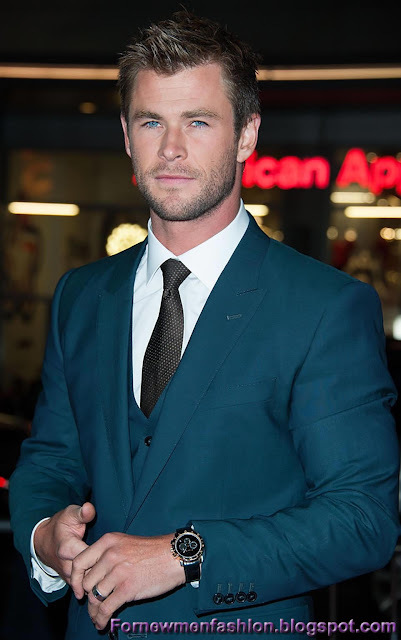 Three Piece Suits silhouette should be garment should not be too lose or tight, jackets not need to button, Garment should be in shape from neck, shoulders and chest to drape without any tension. Three piece suits made in various varieties of Fabrics but most common variety is Wool. Main colors of Three Piece Suits are Grey Dark Light Black and navy but now designers making some different shades and verities too. Business and traditional three piece suits are come with solid colors and pin stripes patterns. Checks because wearing a suit conveys a respectable image. In Asian countries a big number of people wear three pieces during the business, jobs, interview and wedding ceremony. In western society wearing a suit reserves for special party or ceremony such as Funeral reception or any wedding.